I made this lunch today, post yoga teaching and practicing, to fuel up for an energy-full day of more yoga! Posted in Blog. Tags: Fuel, Recipe, Vegan, Yoga on July 10, 2014 by Laura Mary. In a large bowl, mash the bananas with a fork till soft. Add the coconut oil and maple syrup and cream together. 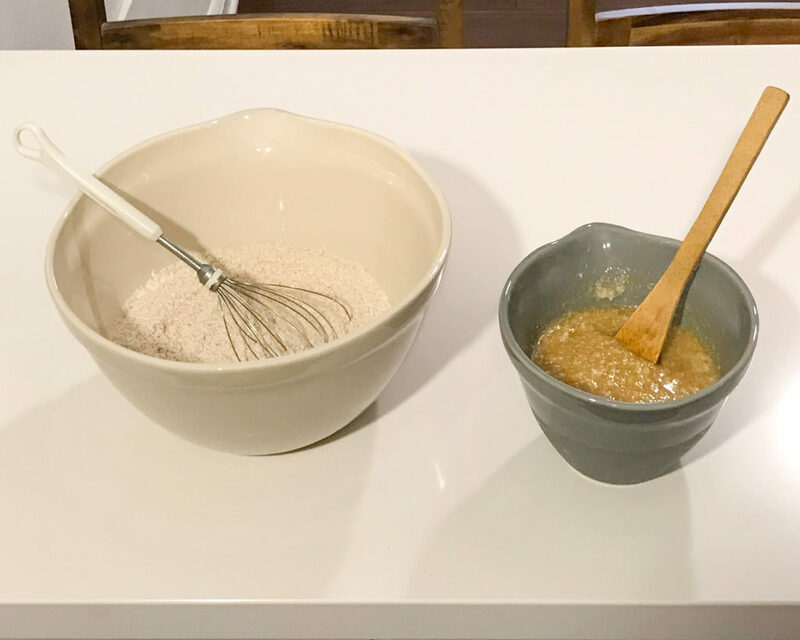 In a separate bowl, combine together the flour, salt, and baking soda. 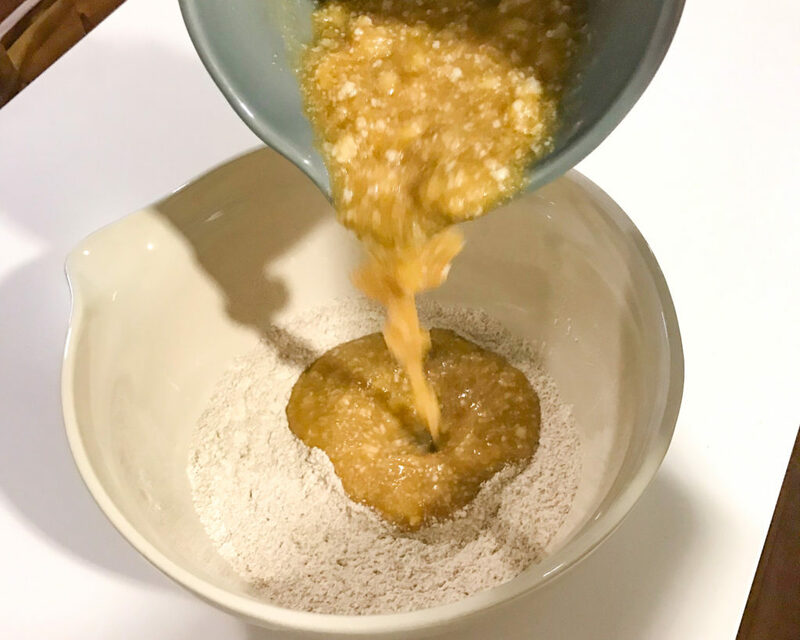 Pour dry ingredients into the banana mixture, stirring gently. 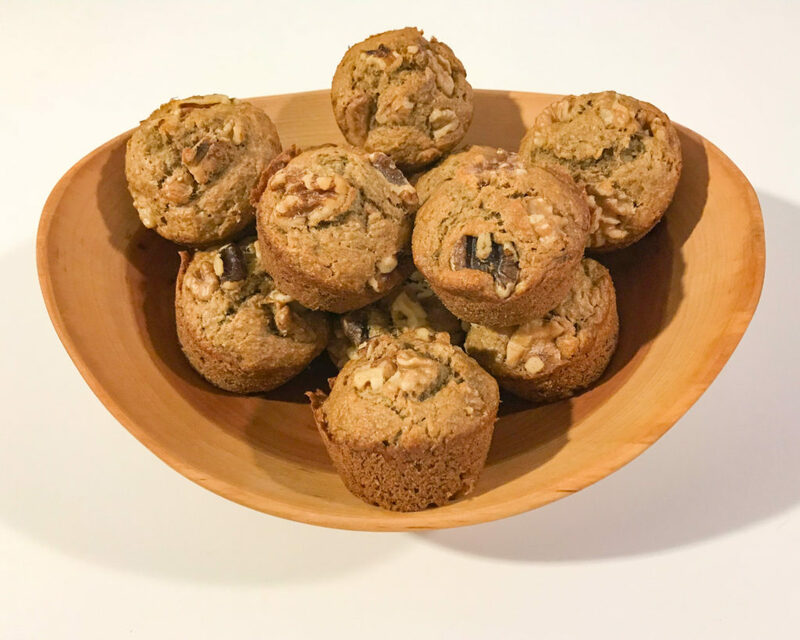 You can either include the chopped walnuts on top of the muffins after you've transferred the batter to the muffin tray, mix them into the batter, or go without the nuts! Grease a muffin pan very lightly with coconut oil, and fill each muffin about 2/3 full with batter. 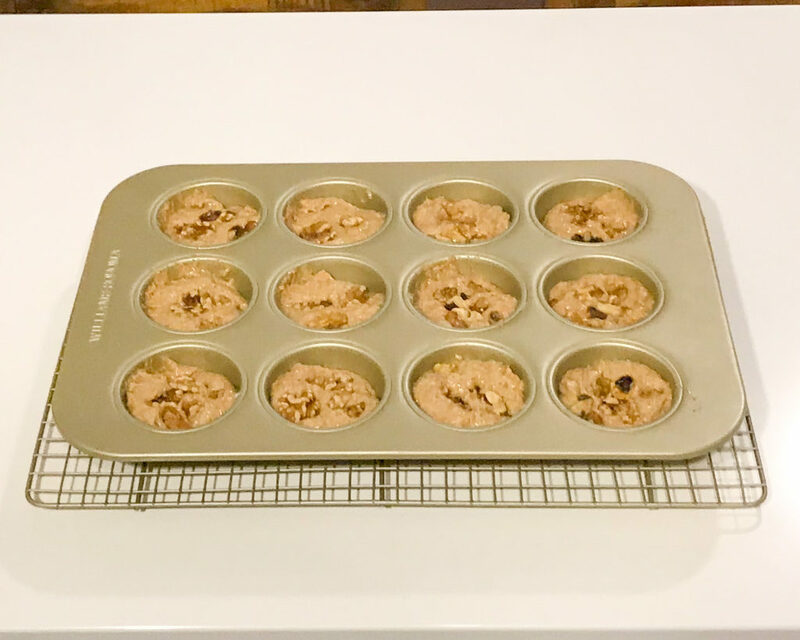 Bake for about 20 minutes, or until a toothpick inserted into a muffin comes out clean (it might need a few more minutes, depending on your oven). Enjoy! Feel free to share the recipe with friends and please let me know how you like them. Posted in Blog. 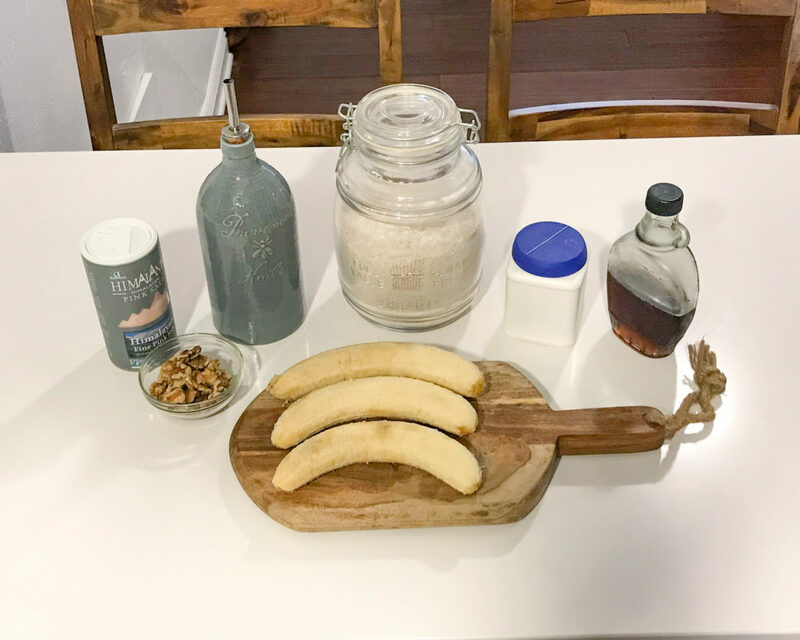 Tags: Ahimsa, Baking, Bannana, Muffins, Recipe, Vegan on July 10, 2014 by Laura Mary.